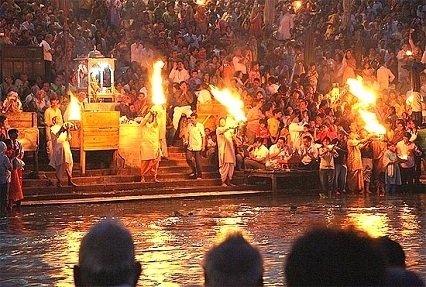 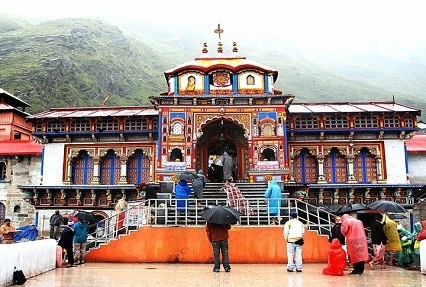 Pilgrimage to the char dhams are considered to attain salvation. 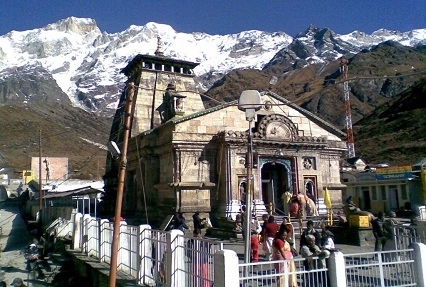 Two of the most revered Char Dhams, Kedarnath and Badrinath are among the popular yatras undertaken by pilgrims. 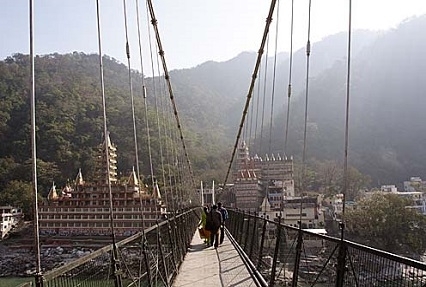 The holy shrines settled in Uttarakhand is blessed with divinity as well as picturesque beauty of mountains.